Our standard slate tiles offer a truly authentic look that cannot be replicated by man-made materials. 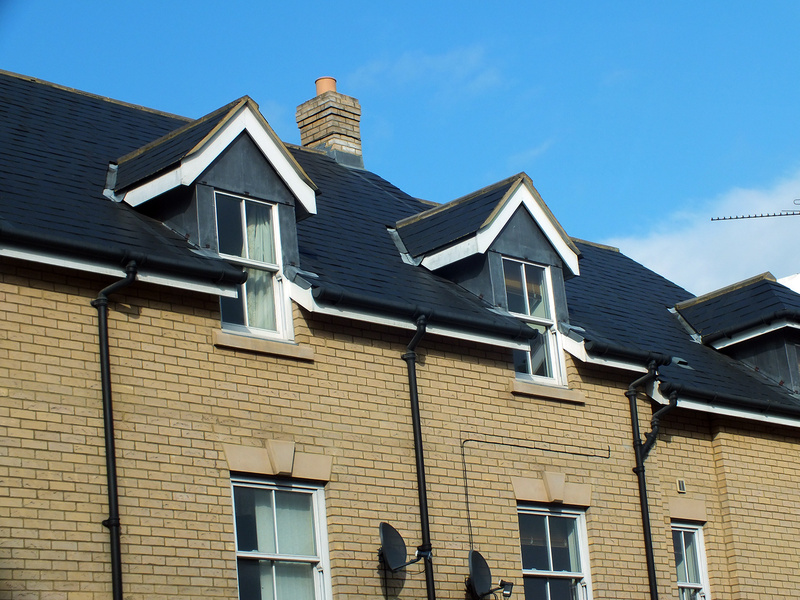 These slates offer excellent workability and outstanding durability. An economical choice for new build or refurbishment projects, this rustic, blue/grey slate, can easily be cut to size. 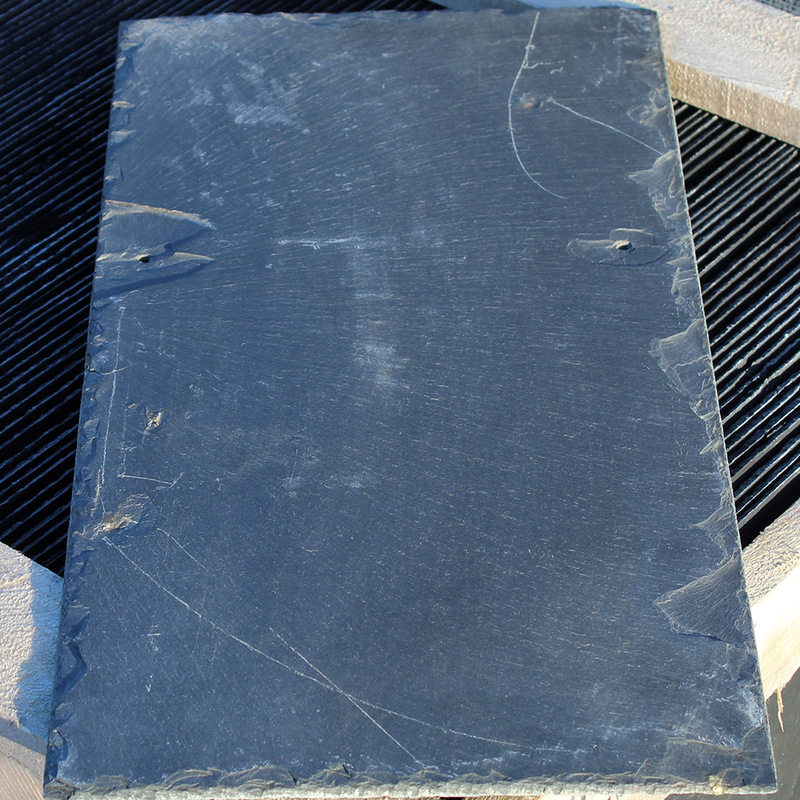 Our slates have an even surface with no risk of discolouration. 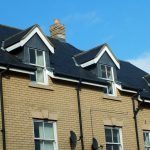 With a smooth overall finish and a consistent thickness, these slates provide an even roof slope when installed.